Well this deal seems to be edging closer, and I will be very happy if we do manage to sign him. 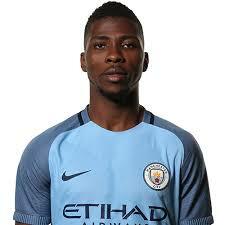 He is a very good, young striker who has so much potential. However, I do hope that we manage to agree a deal that does not include a buy back clause. This story seems to come up every window, but I can’t see it happening right now. Aaron seems happy at West Ham right now, and I can’t see any reason for him wanting to move. I would have taken Wilshere earlier in the season, as he had a good season for Bournemouth. However, I would stay away now since he suffered yet another injury. This is good to see. I hope Pablo settles into the side well and becomes a top player for us. This does seem like a good deal, but I would offer then Randolph instead of Adrian. Randolph is a Championship goalkeeper at best, whereas Adrian is too good for that league. I hope this story has some legs to it.